A Fall tree care plan is extremely important to make sure your tree thrives in fall and is prepared for winter. Below you will find what fall tree care you should be performing from September-November. 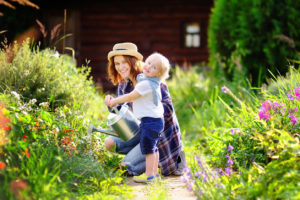 Fertilizing is one of the best ways to keep your trees healthy. Applying in the fall helps protect the tree from winter damage. Trees in the forest have an abundance of nutrients because of the delicate forest environment that has evolved over millions of years. The trees in our yards; however, are a whole other story. Trees in urban and suburban environments face high-stress conditions like low moisture availability, compaction, physical damage, and construction. Plus as we rake away leaves, twigs, and fall bark we remove nutrients that would have naturally decomposed, feeding the roots. When faced with these conditions trees will not reach their full landscape potential, have a shorter lifespan, and will be more susceptible to insects and diseases. To combat this you must invest in a tree maintenance program that mitigates these high-stress conditions. Other than regular trimming, fertilization one of the best tree maintenance efforts you can do. Disease causing fungi love to hide and overwinter in a tree’s fallen leaves. When the weather starts to warm in spring rain drops awaken the overwintering spores allowing them to reinfect the tree. Raking these leaves & removing them will limit your tree’s chances of contracting a disease or being re-infected. Fall is the best time to plant new trees. With cooler temperatures, there is less chance of the new tree dying from sun scorch or drought. Mulching insulates a tree’s roots helping protect it from the approaching cold of late fall and winter. It also helps the soil retain moisture and organic matter. Applying mulch around trees is one of the best things you can do for the health of your trees. Especially for young trees, mulching is a quick and cost-effective technique that provides numerous benefits. Size: The best mulching goes out as far as the drip line of the tree. However, this isn’t reasonable for most homeowners with large trees. If this isn’t practical, apply mulch in a 2 to 3-foot radius around the tree instead. Do not pile the mulch against the trunk of the tree. Instead keep it away from the trunk, so that the root flare zone is visible. 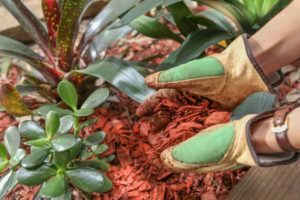 To refresh the look of mulch, lightly rake the top layers of the mulch, or simply remove the old mulch and replace with new mulch. Don’t pile new layers on top of old ones. Do not use fresh wood chips for mulching around young trees. Fresh wood chips have a higher acidity and can injury a young tree. 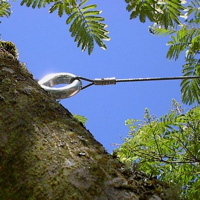 Although the summer heat has passed your tree can still suffer drought stress. Make sure your trees are hydrated. Focus on the critical root zone when watering. Wetting foliage is pointless and can promote the spread of diseases. DON’T use a sprinkler. This only wets the top layer of soil and doesn’t properly water the tree. Water in the morning to avoid evaporation and to help trees deal with the heat throughout the day. Water deeply and thoroughly 1 to 2 times a week. Put your normal hose somewhere in the critical root zone. Move the hose to a different spot in the critical root zone and leave for 2-3 hours. Repeat this step 1-3 times. You want the soil to be moist but not soaking. You should NOT be able to make a mud ball out of the soil. It’s okay for some portions of the soil to be wet and some to be dry. Need Help With Fall Tree Care? Most of the negative effects of winter stem from the fact that trees and shrubs lose moisture through their pores which are located on their leaves/needles. During the winter months, the dry air and the wind accelerate this effect leading to leaves increasing their water demand from the roots in order to survive. However, the root system usually has a hard time keeping up with the leaves’ demands. The result: leaves and needles turning brown and dying. This cycle is called winter burn, or desiccation. Adding anti-desiccant treatments to your winter tree care plan can solve this destructive cycle. 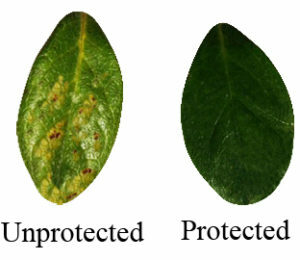 Anti-desiccants coat the upper and lower foliage in a protective wax coating reducing the moisture lost through the leaves. Similar to the moisturizers, lotions, and humidifiers we use to keep our skin hydrated in the winter, anti-desiccants provide trees & shrubs with the protection they need to flourish during winter instead of fighting to survive. On an aesthetic note, this means no more brown and dying evergreens! At this time of year, borers are looking for susceptible trees to enter and spend their winter in. 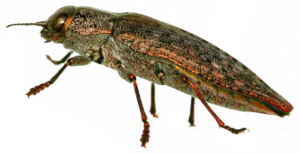 By making your tree unappealing to borers in late summer and early fall, borers will find other trees to enter and feed on which stops the borer infestation before it begins. If you wait until the signs of borers show up in the spring, the damage will already have been done. Borers are one of the most destructive pests that plague a wide variety of tree species. 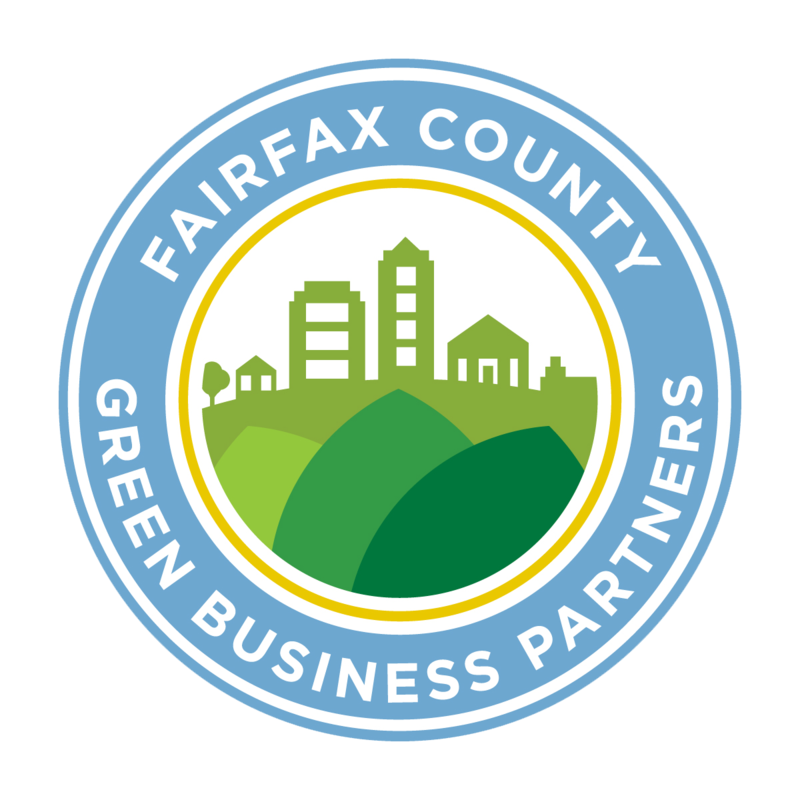 The most common borers in the DC Metro area include the Asian Longhorned Beetle, Bronze Birch Borer, Emerald Ash Borer, and Ambrosia Beetle. Dead, dying, and diseased branches are a danger to people and property. These are often the limbs that break and fall during fall and winter storms. For the safety of your family and home make sure to get these branches pruned as part of your fall tree care in order to avoid accidents. Tree cabling is the use of cables to stabilize a tree’s physical structure in cases where the tree can no longer support its own weight. Cabling cannot be used to keep unhealthy, dying trees from falling apart. Instead, cabling is used to assists healthy but oddly shaped or slightly injured trees maintain their structural integrity during heavy winds or storms. Late fall, when leaves are off the tree, is a great time for inspection. Inspections can spot structural issues that could be dangerous.